You know that binder you have with all of your wedding inspirations? 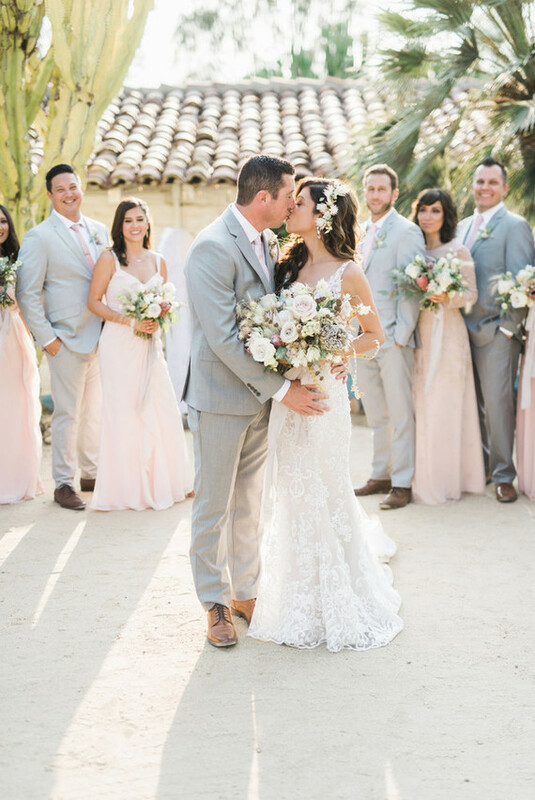 We promise you’re going to want to squeeze a few more pages inside after seeing today’s wedding! 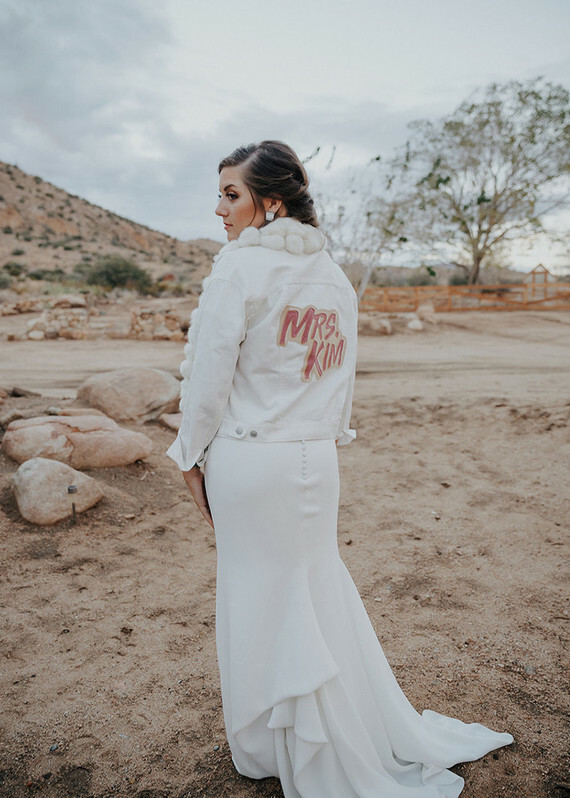 If ever there was a bride who outdid herself, Elsie Larson (of the indie fashion/craft blog A Beautiful Mess) wins the prize. 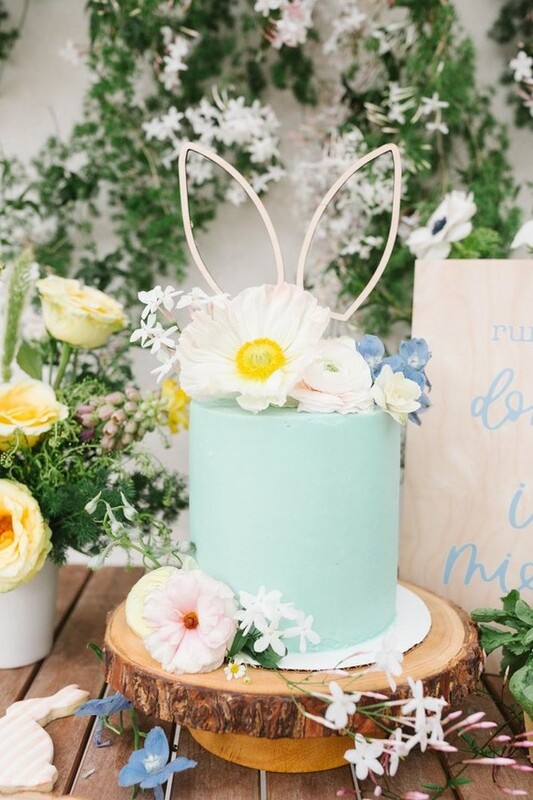 Her wedding is not only irresistible – it’s a DIY masterpiece. 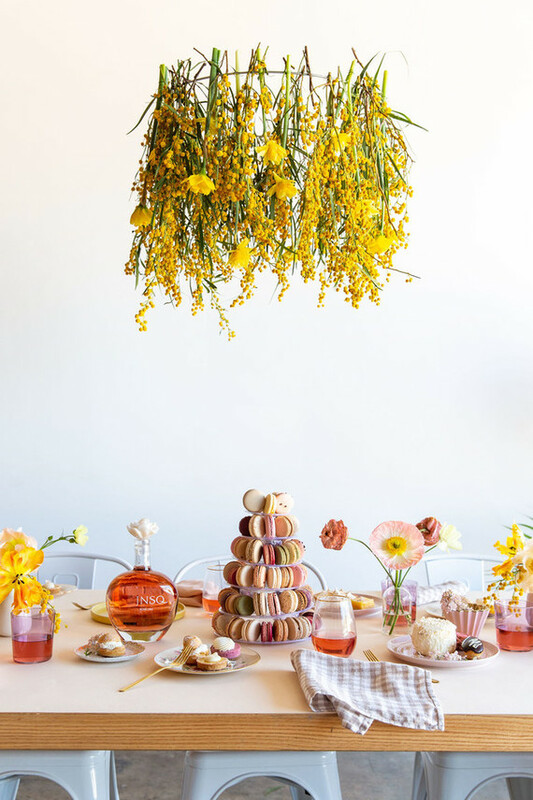 A bursting celebration of fun, colors, textures and craft. 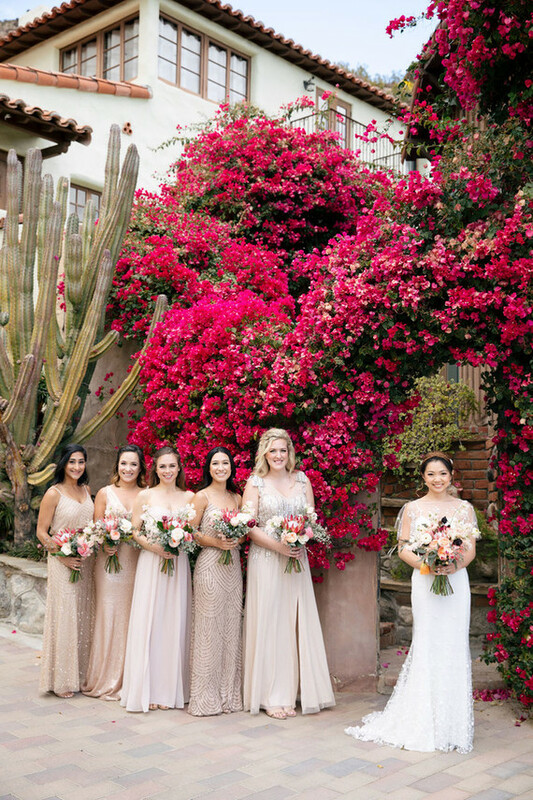 Our gal pals over at Style Me Pretty featured this wedding yesterday, but there were just too many brilliantly cute details going on that we had to share it too! Lucky for us (and you! 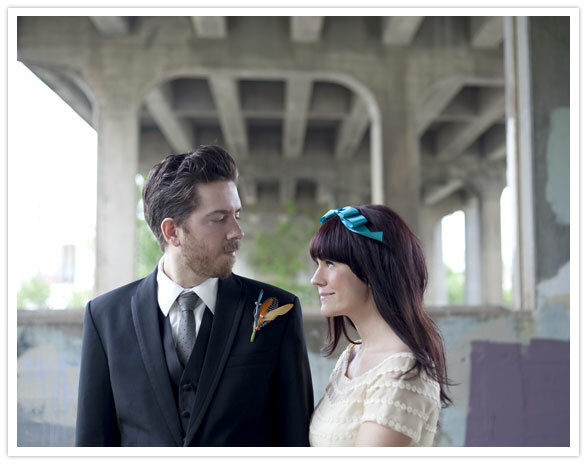 ), Elsie is sharing tutorials on how you can make your own boutonniere and corsage. Thanks Elsie! Hello there Cakelets! I’m Elsie from A Beautiful Mess. I recently planned my own DIY wedding and wanted to share a few things with you. When my fiance and I were planning our big day we chose not to hire a florist. Not only did it save us hundreds (if not thousands) of dollars, but making my own corsages, boutonnieres and bouquets is one of my happiest wedding memories! We ended up with pieces that were really special to us and better reflected our personality than something we could have ordered at a flower shop! 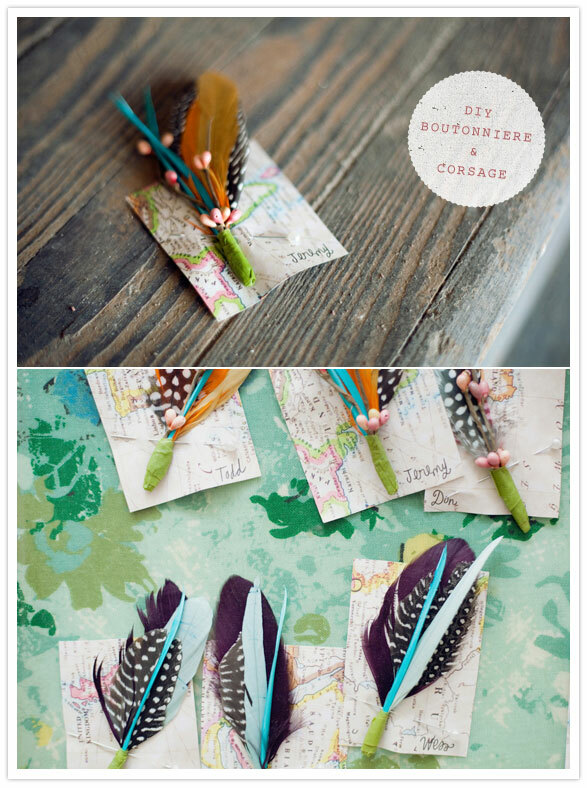 Step 1: Choose feathers and accent pieces in your colors. I used some berry garland too. I ordered most of my supplies from Etsy.com. Step 2: Gather the pieces and arrange them exactly how you want them to look on your boutonniere. Step 3: Using floral tape (or deco or twill tape) bind your feathers together at the base. Be sure they are all secure in the adhesive and will not slip out! Step 4: You’re done. Just use a floral pin to pin your boutonniere to a piece of paper (this way you can also label who the different boutonnieres are for). Go get yourself a treat or have a fancy dinner with your fiancè because you just saved yourself a bundle! 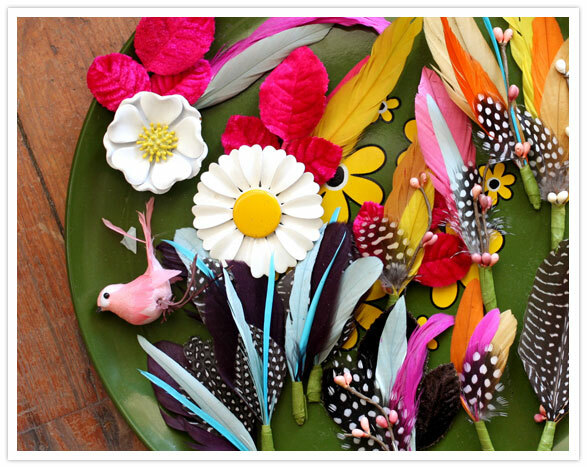 Making our own feather and floral pieces was one of the easiest DIY’s we chose to do! I highly recommend it and it’s a project that can be done months in advance, which is always nice! I own a vintage boutique and we have these pretty enamel floral brooches from the 1960s sitting around everywhere. 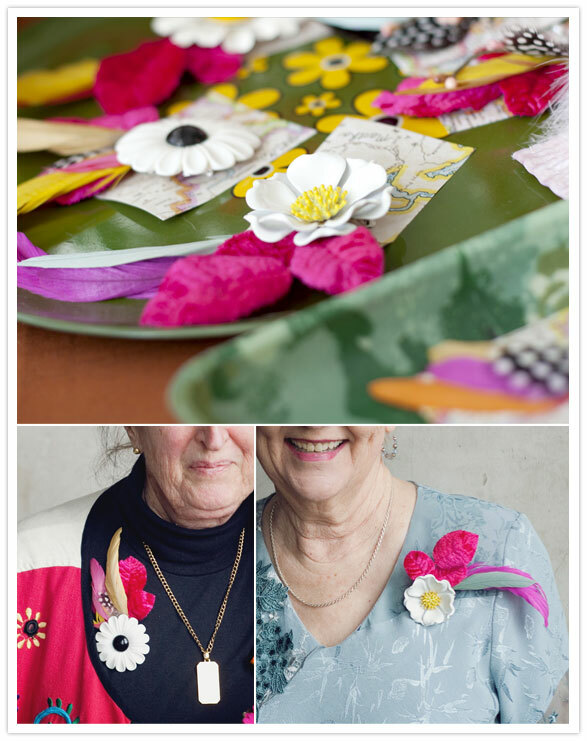 I thought it would be fun to dress them up as a special corsage for our grandmothers to wear! Step 1: Collect flowers, berry garland and millenary leaves in your colors. I ordered most of mine from Etsy.com. Step 2: Choose pieces to accent your brooch. Trim the pieces to about 4 inches. Step 3: Glue the feathers and findings to the back of your brooch. I used glue dots. Step 4: Cover the back of your feathers with some twill tape or deco tape. They are already firmly attached with the glue dots, but this just makes the back look a little bit more polished. What a perfect way to start your weekend, right? Call your girlfriends up, make it a girls night in, and get crafting! Elsie will be back soon, sharing her DIY flower bouquet tutorial. You won’t want to miss it! Amazing! Simply amazing! Love everything about this! Eeeeee! This wedding is fantastic! The colors and details are just extraordinary! And thanks Elsie for the tutorials! This wedding jumpstarted my creativity for planning my own wedding. Thank you Elsie for inspiring me. 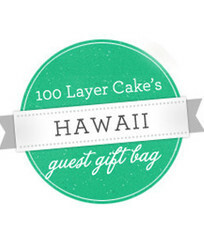 And thank you 100 Layer Cake for posting! 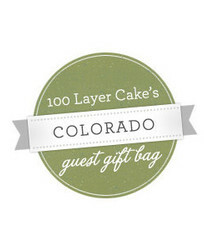 I heart Elise and I'm not at all suprised to see her wedding on 100 Layer Cake! What an inspiration! Her blog is one of my absolute favorites [in all of blog world], and she's beaming with creativity! 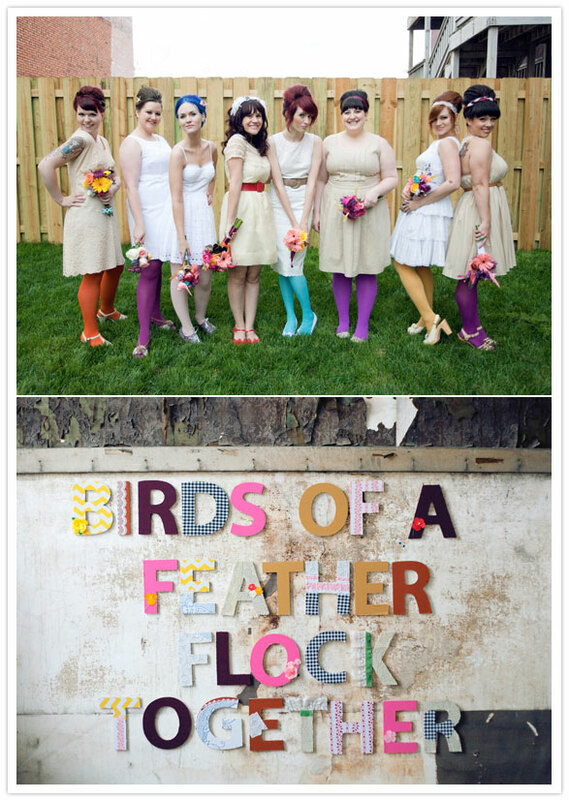 She's obviously surrounded by tons of cool friends, too - love those different colored tights on her bridesmaids! 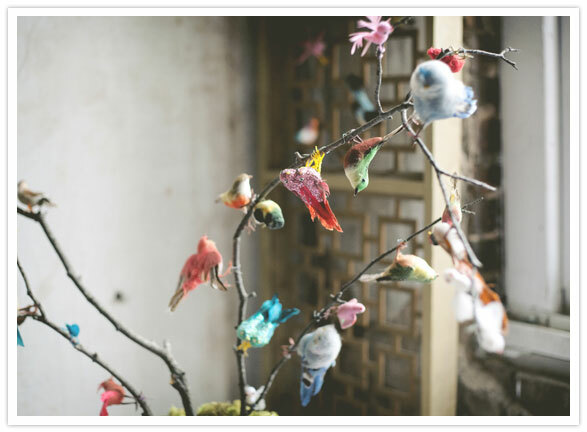 the creativity in this wedding is overflowing! 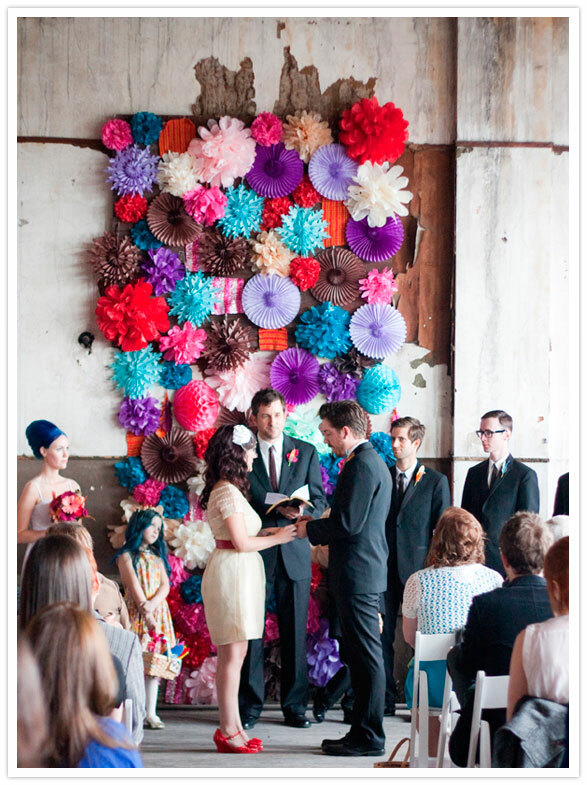 the backdrop of paper flowers is absolutely gorgeous and i adore the idea of making your own corsages! Love her dress! And all the colored tights! ohmigaaaah, that's the cutest EVER. I want to steal the entire thing. 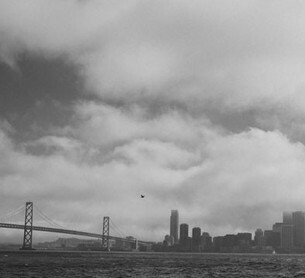 Lovelovelovelove. Love that daisy chain dress! we need more photos of the bridesmaid + flower girl with BLUE HAIR!! 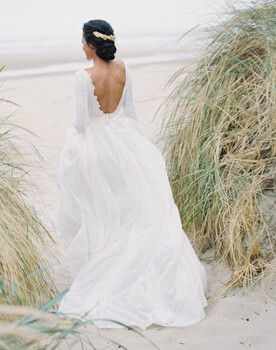 @eastsidebride. agreed. added. that's her sis Emma, btw. All of it, so so great, but the video takes the cake! so excited to see this wedding again this week. SOOOOO many awe-inspring details! love love love it! The colors used are beautiful! What a wonderful idea, that back ground is simply stunning! 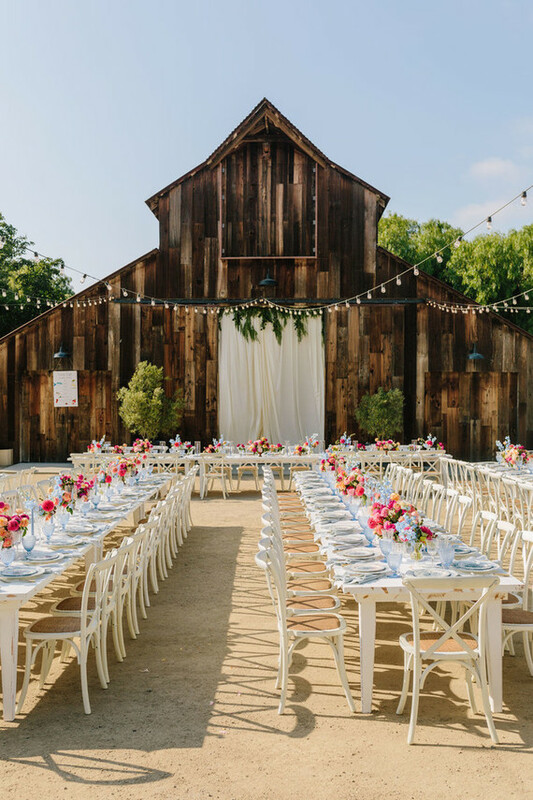 What a a "Beautiful Mess" wedding! 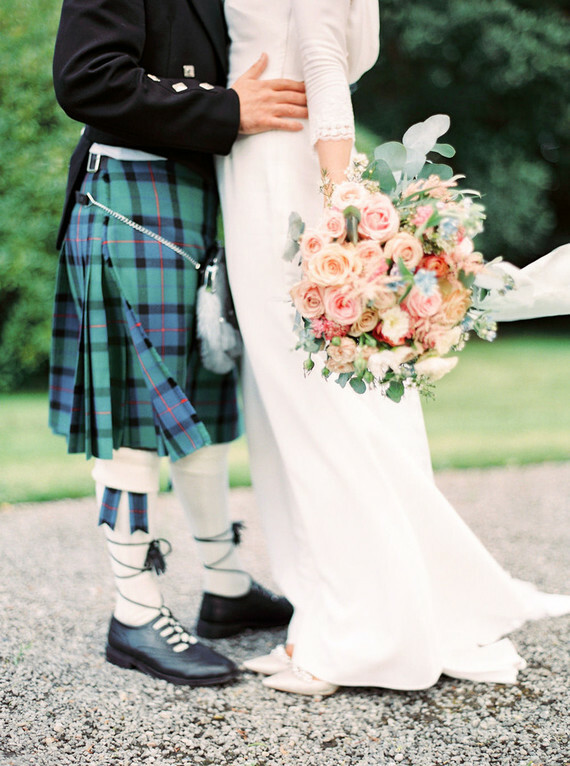 It is absolutely full of fun and just as quirky and perfect as the bride! Love it! 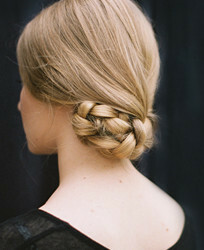 i love elsie - been following her blog forever! 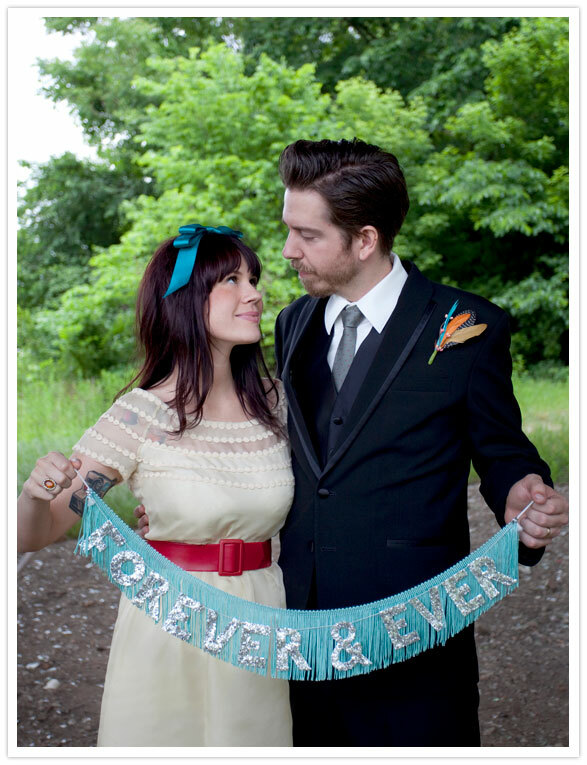 and i just love her DIY wedding! so colorful!! of course i'm always checking up on your blog too!! 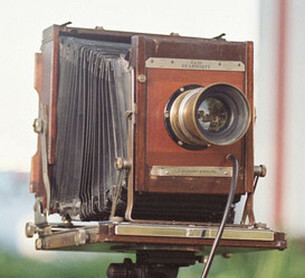 but recently moved my blog over to colorkraft.blogspot.com - thanks for showing of these gorgeous pictures! 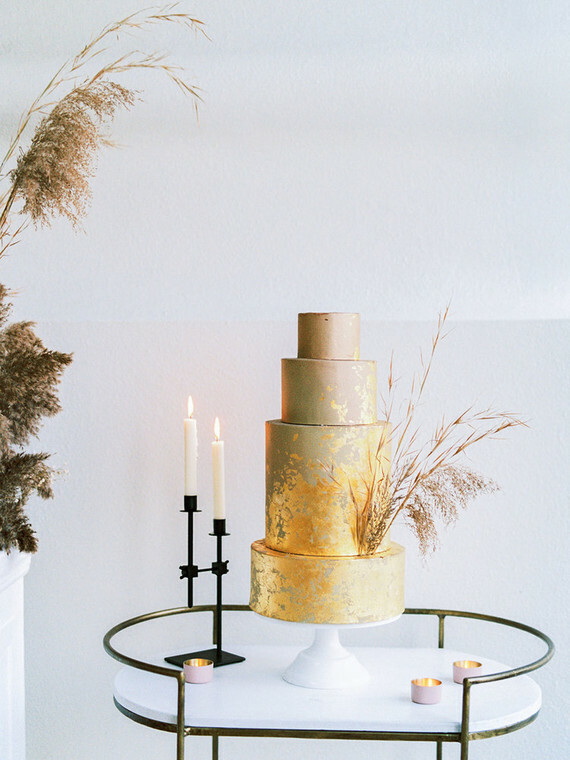 I just love all the details, especially since it's not uptight matchy matchy like so many weddings. The wedding theme looks so cool! Love the feather theme. And the bride and the groom together with all their guests look amazingly beautiful. There're so many things to love about this, but I especially love how there's colour everywhere - that's how a wedding's supposed to be! 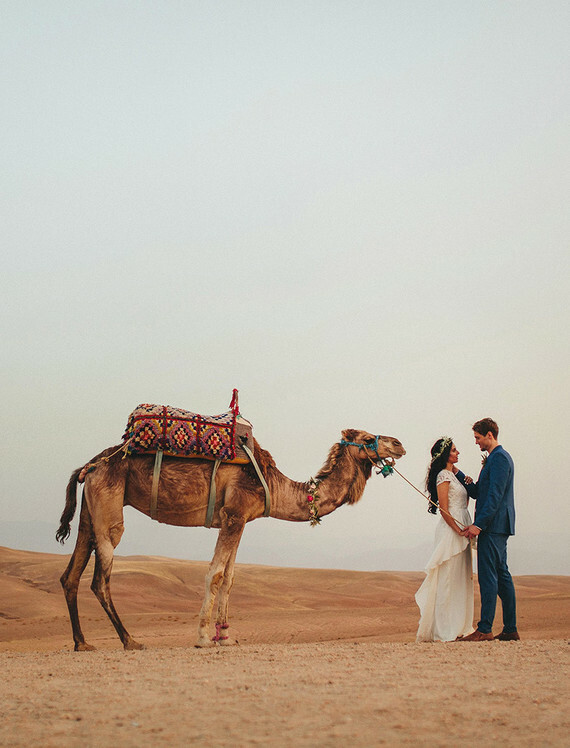 This is one of the best weddings I have seen and she did it her own way! What extraordinary creativity, originality and romance comes through, i wish every bride looks at this and does the same! 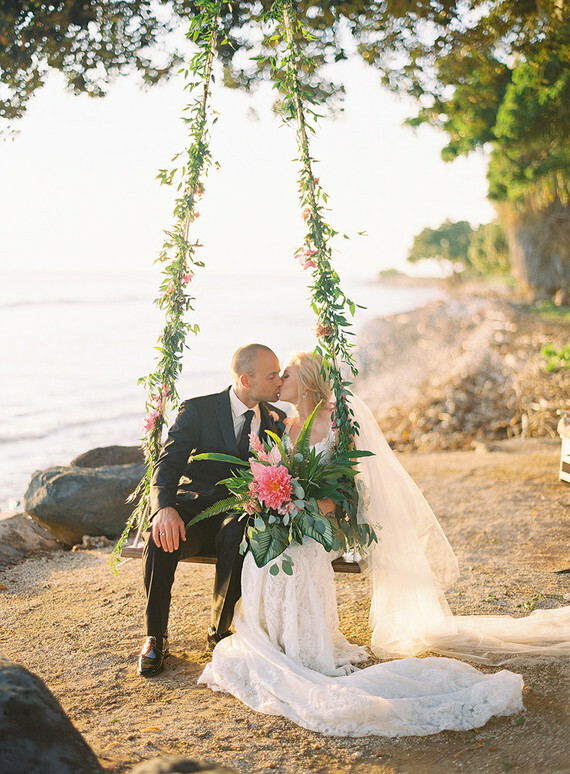 I love everything about this DIY wedding. 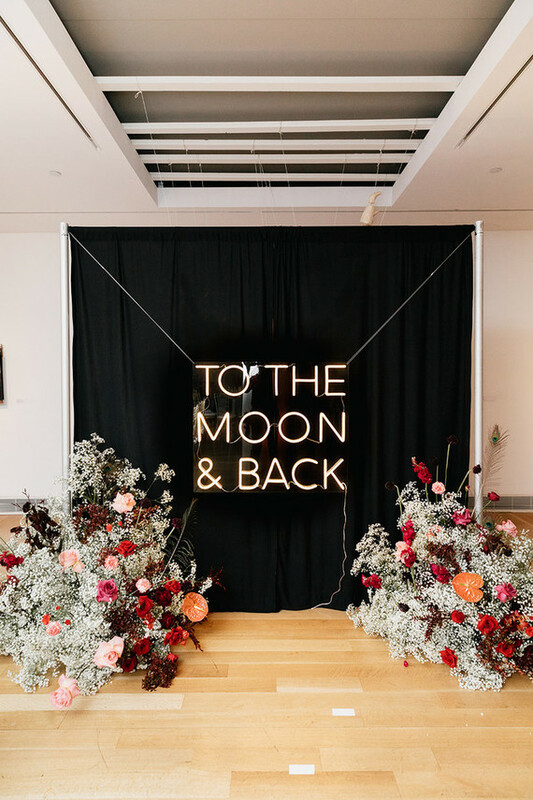 Of course Elsie pulled off the perfect vintage themed wedding with a touch of her style sense and flair. Lovely! lovelyyyyy! 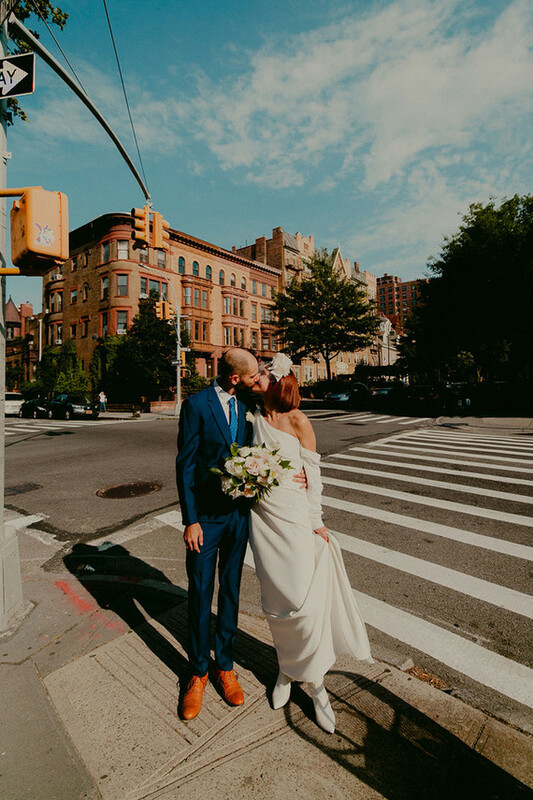 I definelly loved this wedding, I´ve been following Elsie´s blog for a year and something and I knew that her wedding would be awesome, be cretive and make your own DIY´s saves TONS of money, it works for me too! 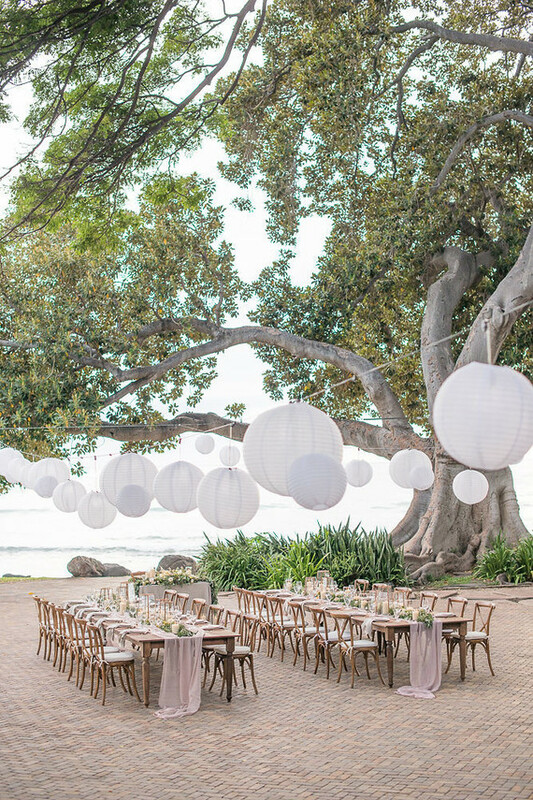 What a clever way to build a beautiful but inexpensive ceremony site. I also love the paper bunting and origami hung from and otherwise plain drop ceiling. 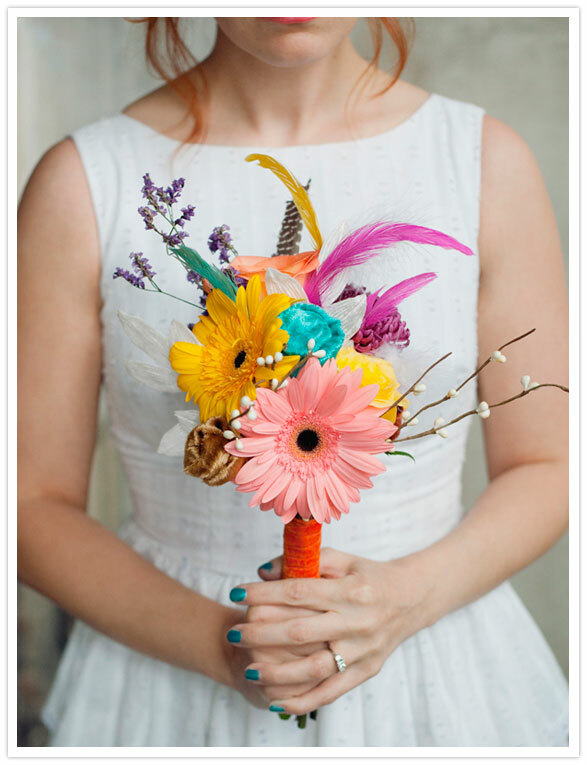 You've got to love artist brides! Wow this is wonderful DIY. Thanks for sharing. 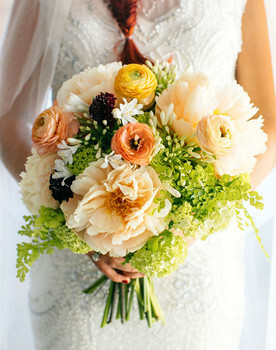 Beautiful flowers, I especially like the bridal bouquet. Very very cool. The wedding video brought a tear to my eye. Very beautiful!